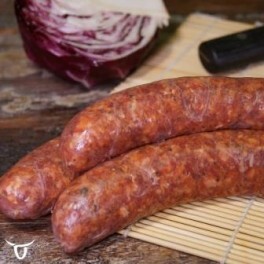 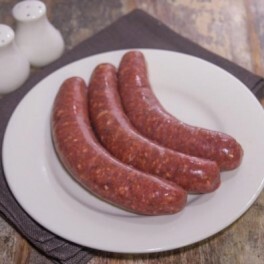 Our thin pork sausages use freshly minced pork from Eggcettera pastured, free range pecan fed pigs. 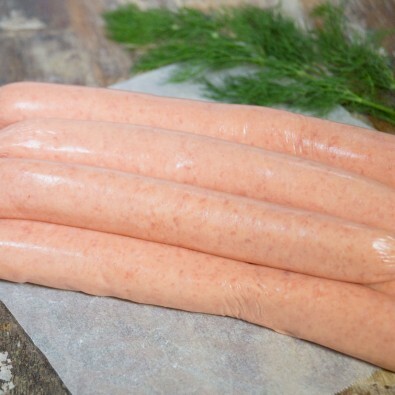 These plain thin pork sausages are simply the best. 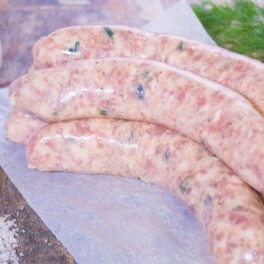 Full of flavour, they’ll be a hit with the whole family.